Andrew Crews told the world in no uncertain terms that Stacking was: “Double Fine has hit another home run with Stacking”, he announced, before slapping our most prestigious award (buy it) to the review. A safe-bet there. The expansion (The Lost Hobo King) was well received too. 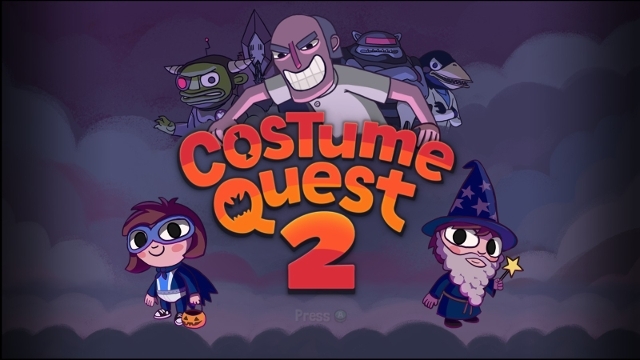 Ryan Reynolds waxed lyrical about Costume Quest in our Rewind Review: “Costume Quest represents a bright ray of light in the face of an increasingly serious industry. 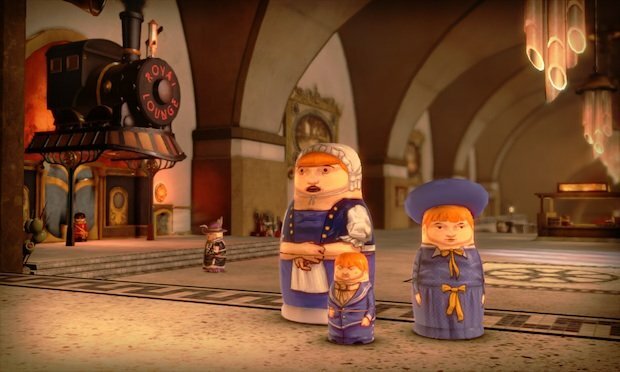 […] it’s one of the best RPGs we’ve played in years.” No faint praise and he mustered up some more love for the Grubbins on Ice DLC. Information on all sales currently running on Xbox Live can be found here.